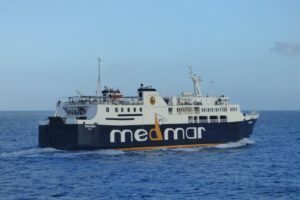 Ferry MARIA BUONO collided with pier while docking at Casamicciola, Ischia Island, in Italy, specifically in the Gulf of Naples, at 9:30 local time June 17 2017, arriving from Napoli. There were 50 passengers who were injured from a strong jolt. In general the boat remained generally undamaged. The boat was detained by Port Authorities for further inspection, the cause for the accident are technical deficiencies. 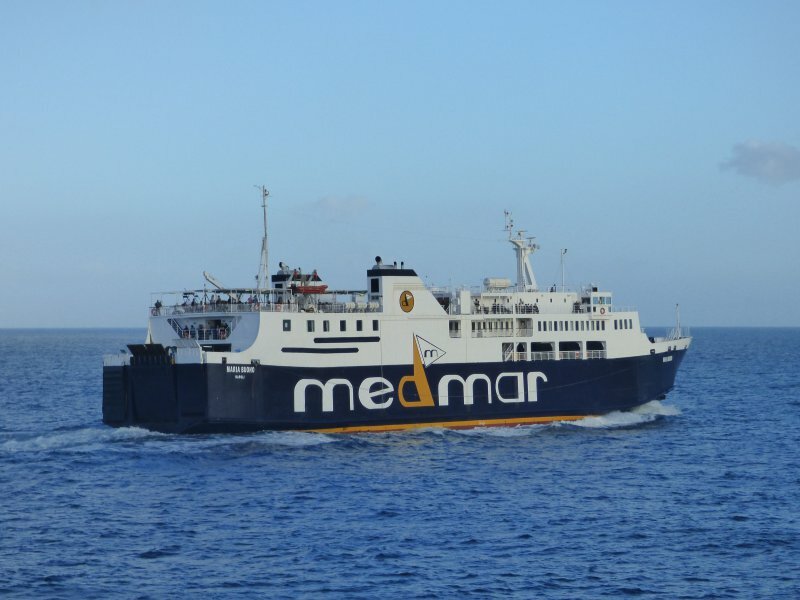 The last information we have from the ferry, position Received: 5 hours, 38 minutes ago (2017-06-19 12:34 (UTC)), Area: WMED – Tyrrhenian Sea, Latitude / Longitude: 40.84375° / 14.27363°, its status is stopped.